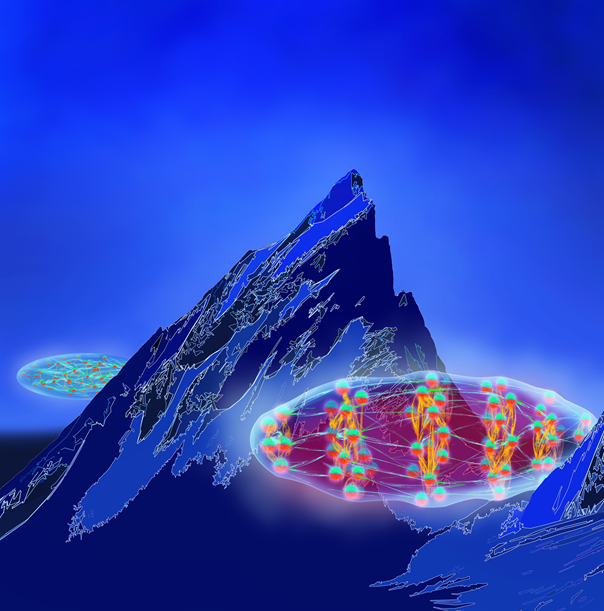 In collaboration with our theory collaborators from Innsbruck (Rick van Bijnen) and Hannover (Falk Wächtler and Luis Santos), we have observed for the first time so-called roton quasiparticles in an ultracold quantum gas of highly magnetic bosonic erbium. 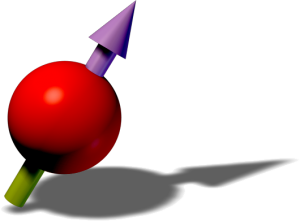 Empirically introduced by Landau to explain the bizarre properties of superfluid liquid Helium, the roton quasiparticles reflect an “energy softening” in the system as precursor of a crystalization instability. Our work demonstrates similar phenomena in the quantum-gas phase thanks to magnetic interactions, paving the way for a novel understanding of paradigmatic states of quantum fluids, such as supersolids. Caption : The energy landscape on a Bose-Einstein condensate is not a flat plain: starting from the ground level of zero momentum, the elementary excitations, increasing in momentum, follow like a mountain ridge, the height difference that they climb giving the excitation energy. 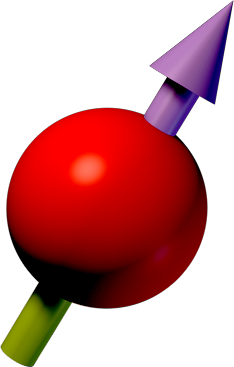 The mountain ridge of a cigar-shaped condensate of magnetic atoms (background cloud) can support a saddle. The saddle, a minimum in the energy landscape, arises from the long-range and anisotropic dipolar interatomic interactions (jets) and corresponds to a privileged modulation in the spatial organization of the atoms (spheres) at a given wavelength, the roton (foreground cloud).